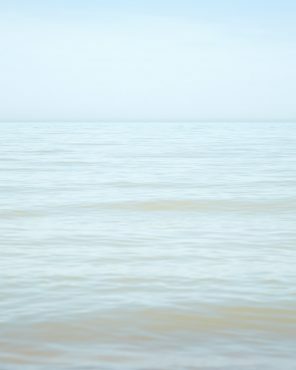 Watching the blue waves roll into shore in Grand Bend, Ontario, Canada. 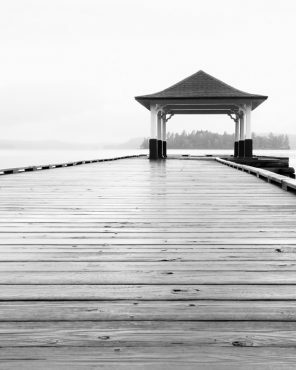 Spending time at the beach is relaxing but we can’t always make it there as much as we’d like. 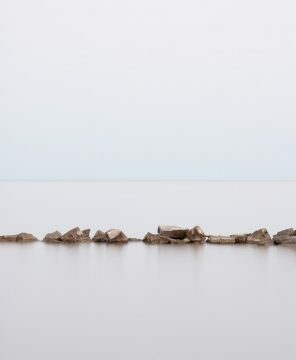 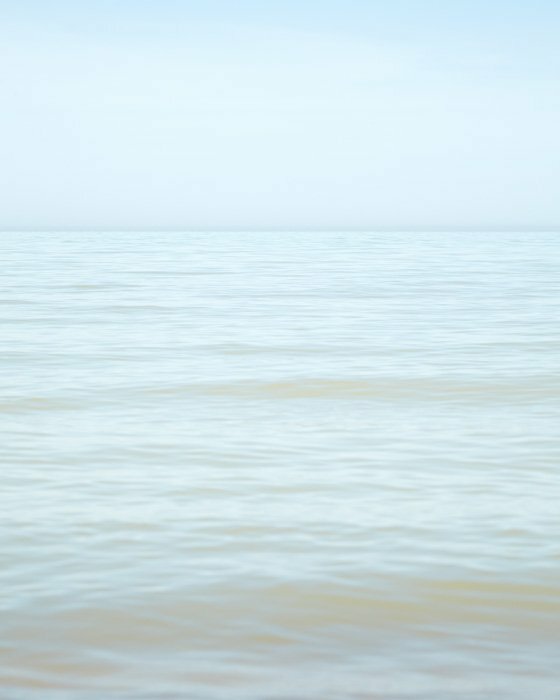 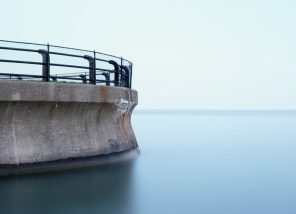 I made this minimalist Lake Huron water picture to help us de-stress at home when heading to the water’s edge just isn’t an option.